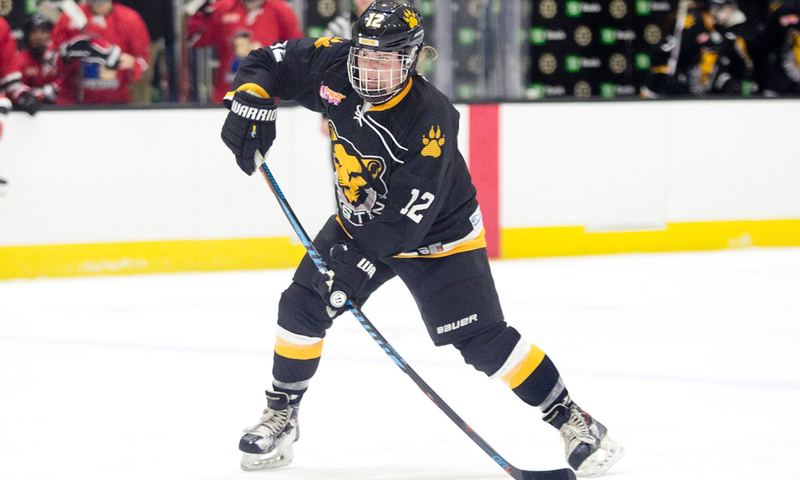 August 23, 2018–Marissa Gedman, a standout defender with the Boston Pride for the first three seasons of the league, has retired as a player and is joining Paul Mara’s staff as an assistant coach. Gedman played 37 regular season and playoff games with the Pride over the last three seasons, and was a member of Boston’s Isobel Cup champion team in 2016. Prior to becoming a pro, she played four years at Harvard and was 19-56-75 in 136 games. The life-long Bostonian developed as a player in the Assabet Valley program and at the Noble and Greenough School. Marissa’s father, Rich, was a catcher with the Boston Red Sox for 11 seasons and has been a longtime coach across several levels of baseball, and her mother, Sherry, played basketball and softball at Connecticut.